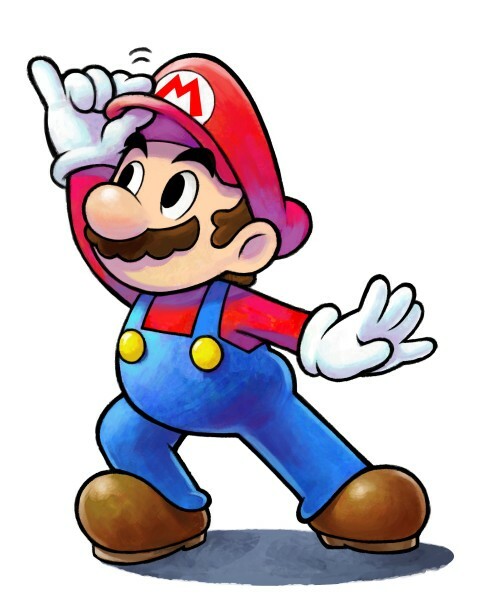 The Mario & Luigi and Paper Mario franchises have existed side by side for more than a decade, separate branches of Super Mario RPG’s family tree. 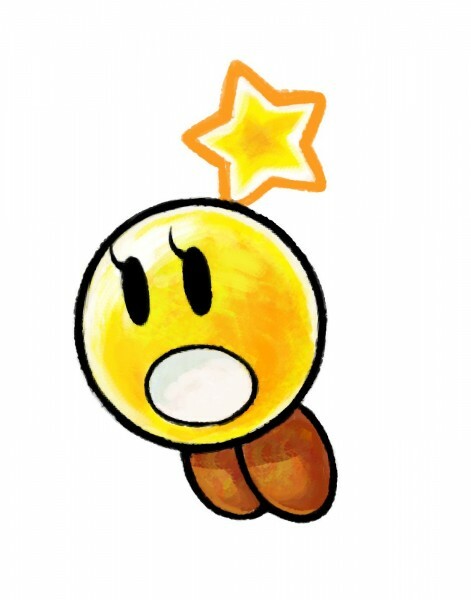 Despite their similarities in humor and the way combat plays out with timed button-presses in a turn-based setting, Paper Jam marks the first time the two franchises have merged. The combination works so well that I can’t believe it took so long for the worlds to overlap. 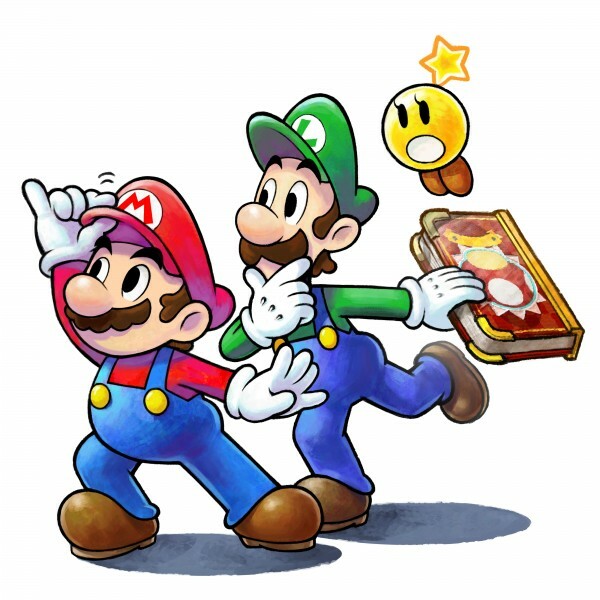 The premise for how these two Mario worlds meet is unsurprisingly silly and can all be blamed on Luigi. 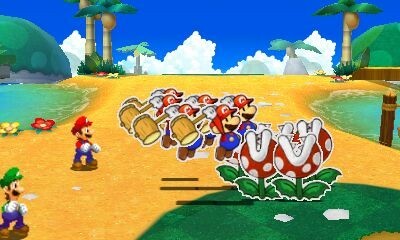 The moment-to-moment plot isn’t particularly compelling, but the paper-thin conceit is welcome as an excuse to have two different Marios, two different Peaches, and more familiar faces interact with each other. Bowser stands out as being particularly funny as he struggles to get along with himself; both Bowsers have to discipline their Bowser Juniors and they try to double-cross each other with literally the same secretive plans. The dialogue is consistently funny no matter what characters are on screen. Combat has always felt similar between the two franchises, so combining them instantly feels comfortable. Battle plays it safe without going too crazy with bizarre timing or impossible dodging. 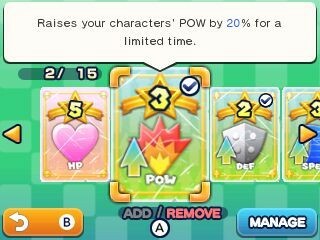 This accessibility is welcome, since you are managing three characters on the battlefield with the addition of Paper Mario. 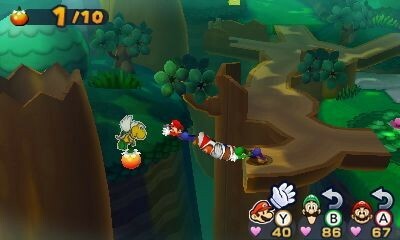 The Mario & Luigi series (the lead source of combat mechanics in this mash-up) blurs the turn-based/real-time combat line, with each fighter controlled by a separate button for both selecting attacks from menus, and dodging and countering attacks in real time. With three characters, fights can get confusing, but it never feels unfair. 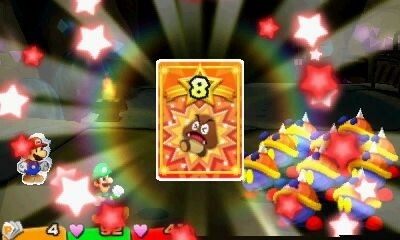 A new system adds an additional layer to the core Mario & Luigi combat as you have a deck of cards on the lower screen that can be redeemed without sacrificing a turn for assorted bonuses. I didn’t get excited about collecting new cards since their bonuses are small, but I eagerly took advantage of them during fights. Having a collectible with true gameplay value, even if I rarely went out of my way to find them, is nice. 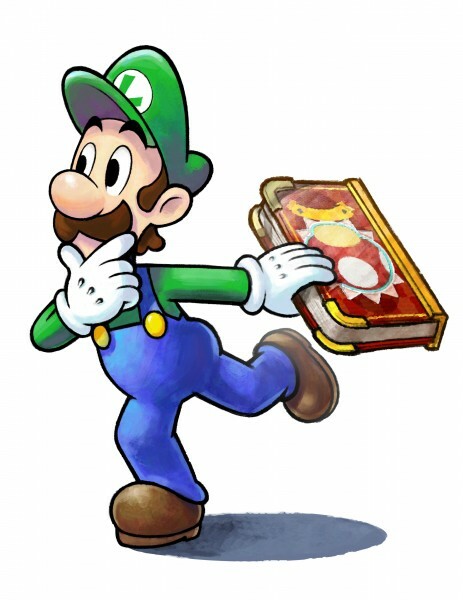 The Mario & Luigi series has long struggled for a way to welcome and educate newcomers on how to play a new franchise while not bogging down returning fans with endless tutorials. The balance is typically far in favor of the newcomer, but Paper Jam strikes a much better middle ground. Combat tutorials are, for the most part, entirely optional. 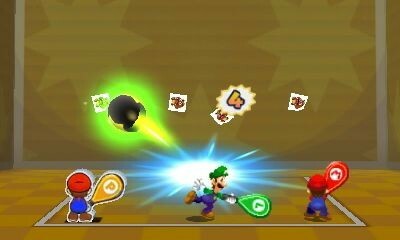 New attacks can be practiced at your leisure (including in the middle of a fight) and even the opening recap of Mario & Luigi’s core mechanics are relegated to the option menu. 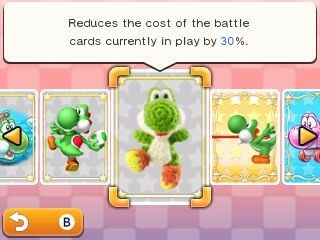 It’s a relief to see Nintendo finally doing something to address this persistent problem in its catalog of games. 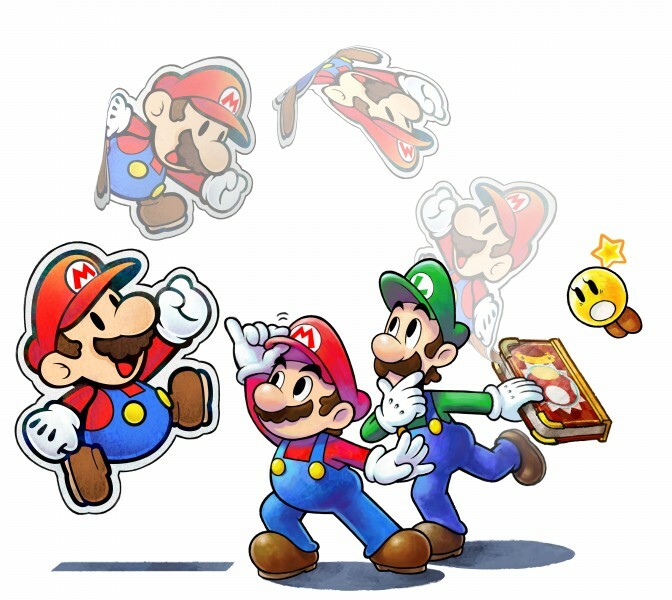 One of the few areas where Paper Jam stumbles is making players track down paper Toads who have hidden themselves in panic upon entering Mario & Luigi’s three-dimensional world. 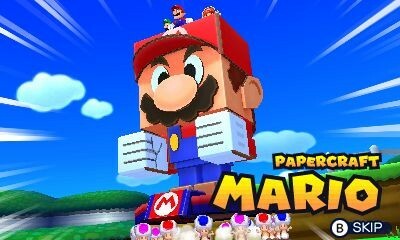 You have many fun moments outside the main mechanics, like riding atop giant papercraft creation for battle, but scouring dedicated areas for hidden Toads is less entertaining. Even worse, finding most of the Toads is required to finish the game. 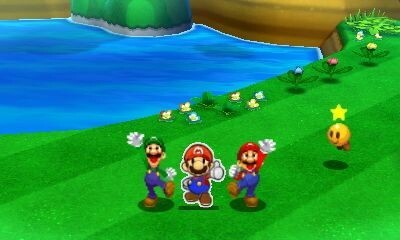 One of the nicest things I can say about the Mario & Luigi and Paper Mario games is how consistent they are at offering interesting and funny RPG experiences for those not necessarily inclined towards the genre. 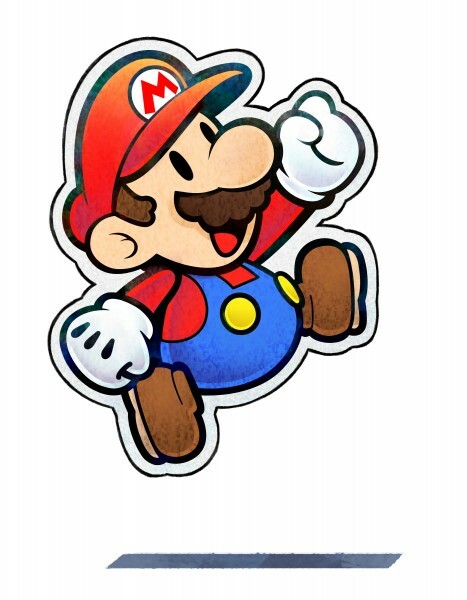 Paper Jam doesn’t disappoint while not dramatically changing the formula previously established, but it ranks high in the Mario RPG pantheon thanks to its improvements in pace, willingness to trust its players to figure out the mechanics, and its goofy multi-Mario-verse premise. 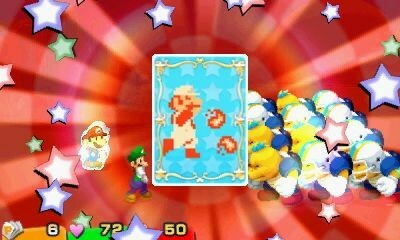 Paper Jam ranks high in the Mario & Luigi series thanks to its improvements in pace, willingness to trust its players, and goofy multi-Mario-verse premise.